See how they are used. 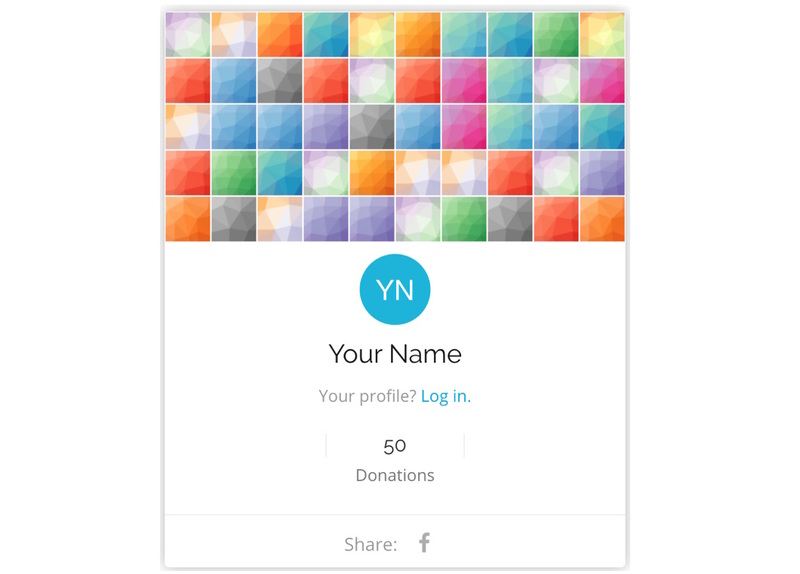 Give ID is a crowdfunding platform that gives donors full transparency into how their donations are used by an organization. 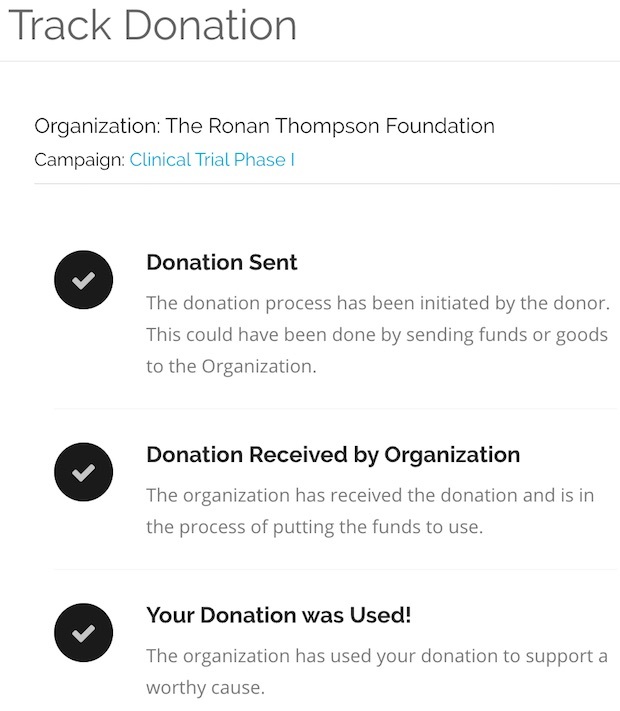 Donors can track the status of their donation and see it's impact on a worthy cause. A visual representation that grows with every donation. 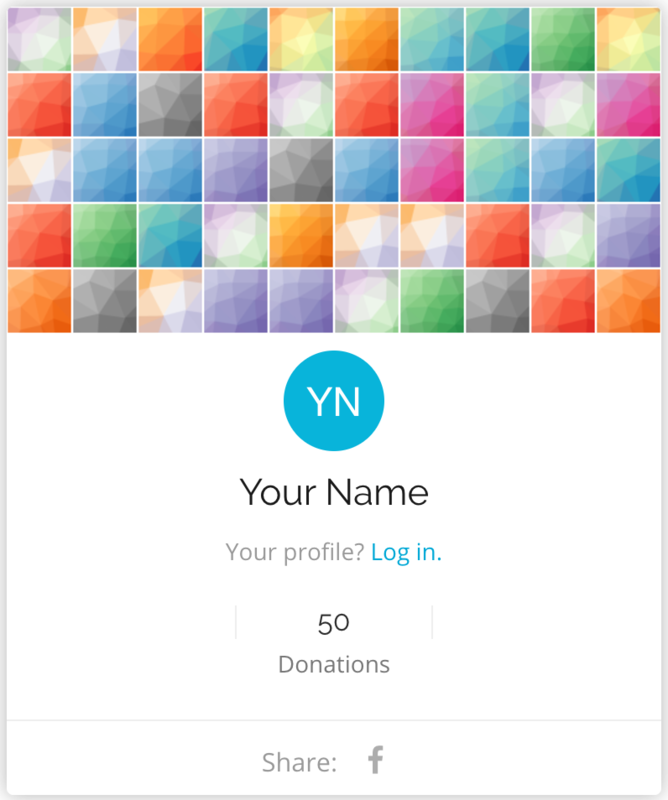 Are you an organization that would like to use Give ID?